To enter a house, one should enter through its doors and not through its windows. This is exactly the case with learning languages. To start learning any language one has to start with letters, which are the doors. For example, Arabic and Persian are two completely different languages, but they have some characteristics in common. One of those common characteristics is their alphabets, which are closely related. So it would be wise to start learning them side by side, at least at the first stage. 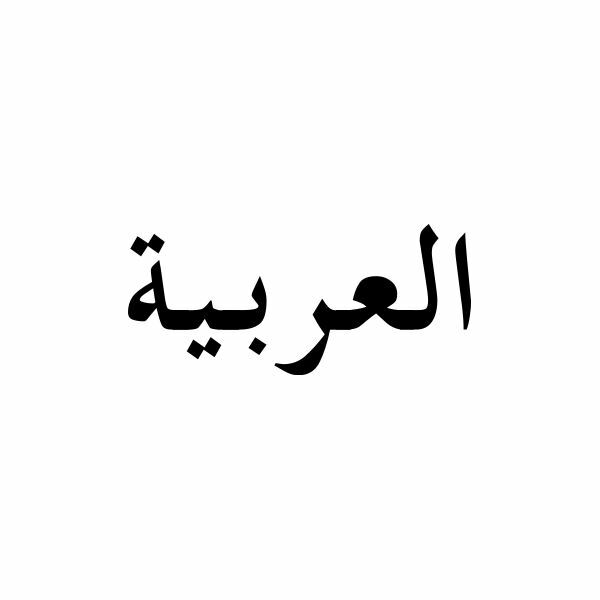 The Arabic language is read and written from right to left. Of the 28 letters in the Arabic alphabet, three are long vowels and the rest are consonants. There are letters in the Arabic language which do not have an equivalent item in English. Arabic pronunciation is often difficult for a non-Arab or even a Persian speaker, due to these pronunciation differences. equivalent sounds that Arabic doesn't accommodate – "ch", for example. Most of the letters in Arabic (like English) can be written in three forms or styles. These forms differ according to the position of the letter, i.e. whether it comes in the beginning, the middle or the end of the word. There are few words which stand alone and are always written in one form, as they neither join the succeeding letter nor the letter which comes before it.